My love for anything South Korean is really trickling into every aspect of my life and MAC really isn’t helping me keep it contained and manageable. A few months ago, the Future Forward collection featuring three different singers was teased and we learned that Lee Hi, Dua Lipa and Justine Skye would all be collaborating with MAC to create one item each. 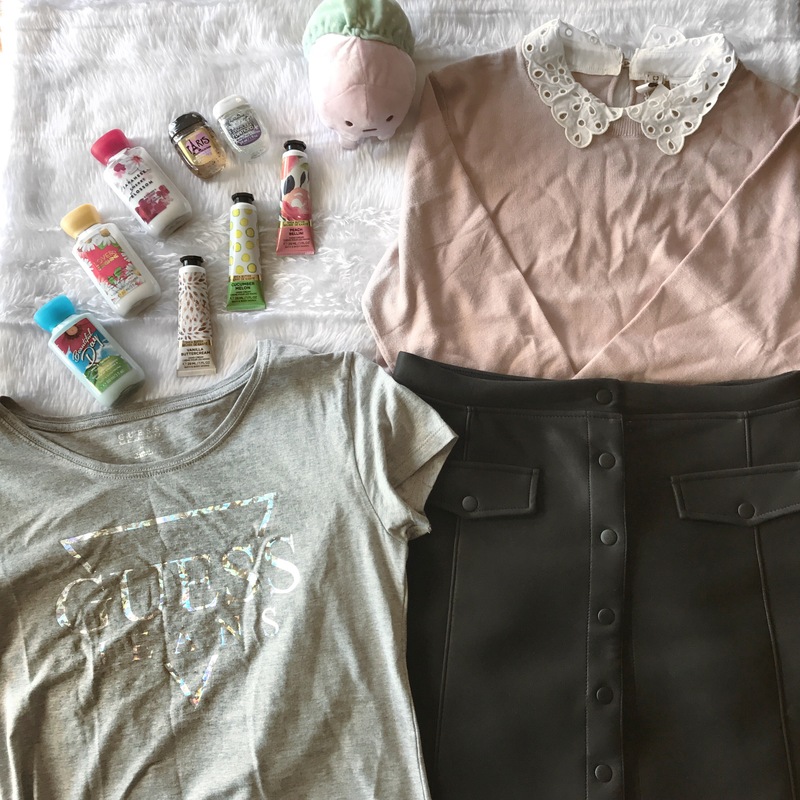 I was interested in each item, honestly, but the one that I wanted to support the most was Lee Hi’s because I think she’s adorable and I really love her music. 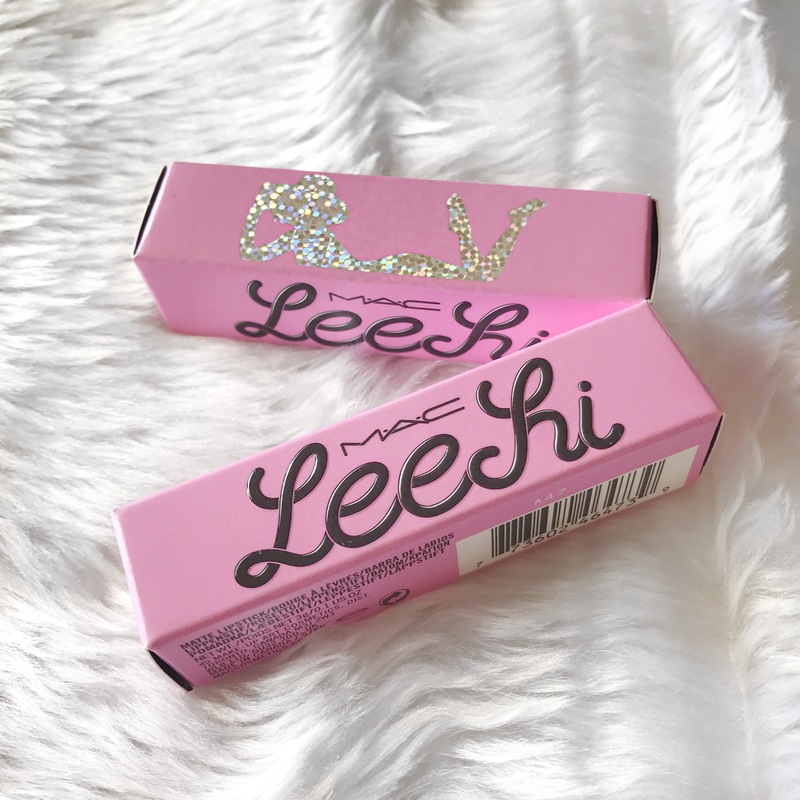 I hope that you enjoy this review of the lipstick that Lee Hi brought out with MAC!